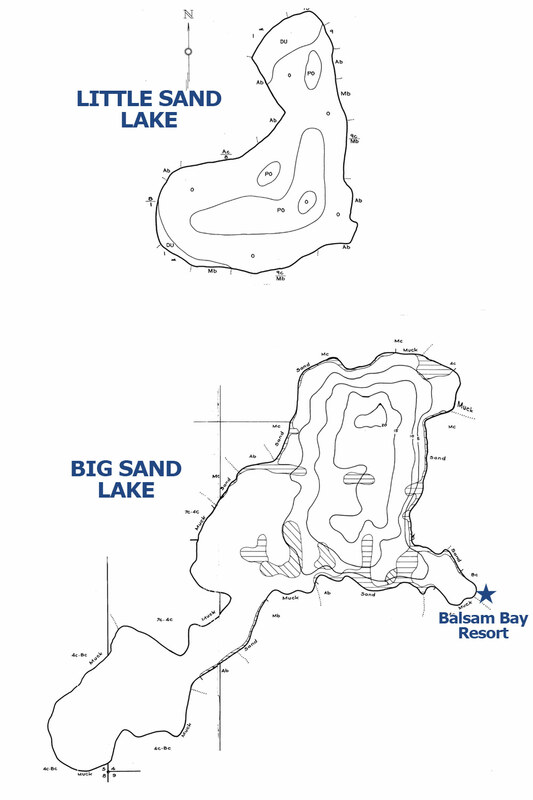 Big Sand Lake is located 18 miles North and East of Longville along Highway 200, or 1 1/2 Miles West of Remer. Named Big Sand Lake by settlers in the area, the original Ojibwe name is Mikinako Sagallgun which means “Turtle Lake”. The lake is known for it’s wealth of bluegills and northern pike, crappies, walleye, large mouth bass and rock bass.